*Terms and conditions apply. 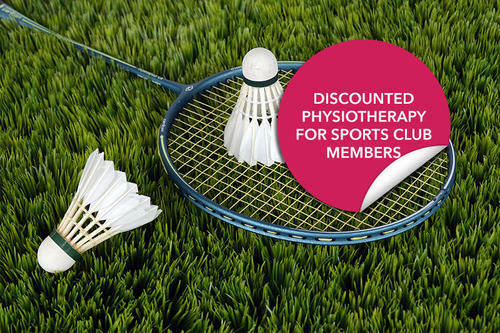 Typical saving is between £5-£8 per treatment but our limited time 20% discount can mean a much greater saving for registered sports clubs that maintain a permanent link to our site from theirs. To apply, please complete the form below, being sure to give the address of your sports club / equine centre or the correspondance address of the club secretary or responsible person.